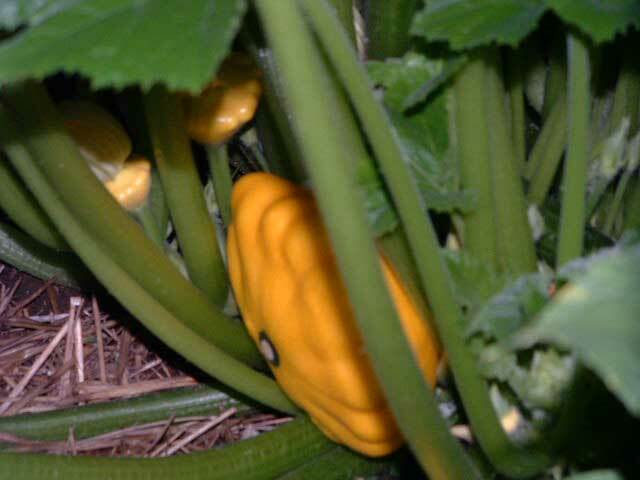 Patty Pan (Summer squash) is easy to grow and prolific producers. It is also know as Scallop Squash. Scallop Squash is a member of the cucurbit family of vegetables, which also includes Pumpkins and Cucumbers. 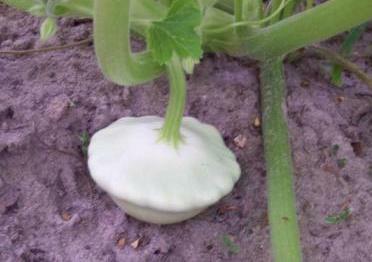 Scallop Squash are large, bushy plants. The fruit is harvested when they are immature and have soft skins. Their Fruit can be stored for 1 to 2 weeks. Patty Pan is round and flattened like a plate with scalloped edges, white, yellow or green in color. Diseases: Alternaria Leaf Spot, Anthracnose, Bacterial Wilt, Blossom-End Rot, Downy Mildew, Fusarium Wilt, Gummy Stem Blight, Powdery Mildew.